An Analysis of the Bermudian Public Access to Information (PATI) Act by the Centre for Law and Democracy shows that it scores 97 out of a possible total of 150 points on the RTI Rating, which would put it in 45th place out of the 123 countries around the world whose laws are currently assessed on the Rating. The Analysis, which was requested by the local Office of the Information Commissioner, makes a number of recommendations to improve the Act, which was adopted in 2010 but did not come into force until 2015. According to CLD’s sources, the government may be considering a review of the Act, although no formal announcement to this effect has been made. We believe that this would be a perfect time for such a review, given that Bermuda now has four years’ experience of implementing the Act. Our Analysis uncovered a number of areas where tests or approaches clearly need to be improved, some duplication and some unfortunately vague language, as well as a number of areas where the Act simply fails to respect international standards. CLD urges the government to move ahead with a comprehensive review of the Act. If this does happen, we will be happy to engage in the review process. 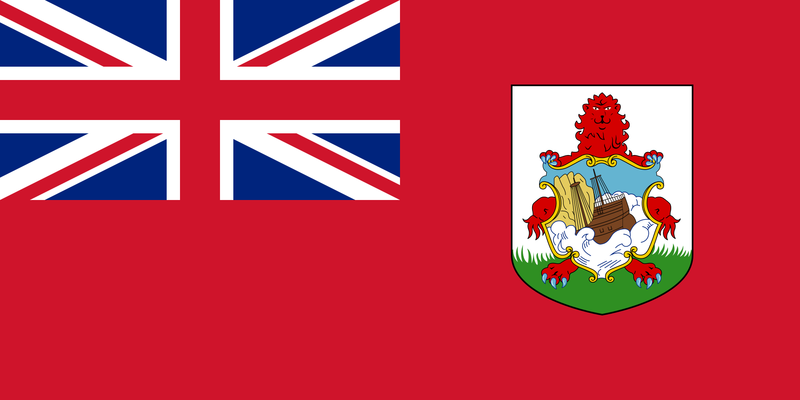 The CLD Analysis is available at: Bermuda: Analysis of the Public Access to Information Act 2010.